If you happen to own a Google Play Edition of the Moto G, then Android 5.1 is now available for you to download. 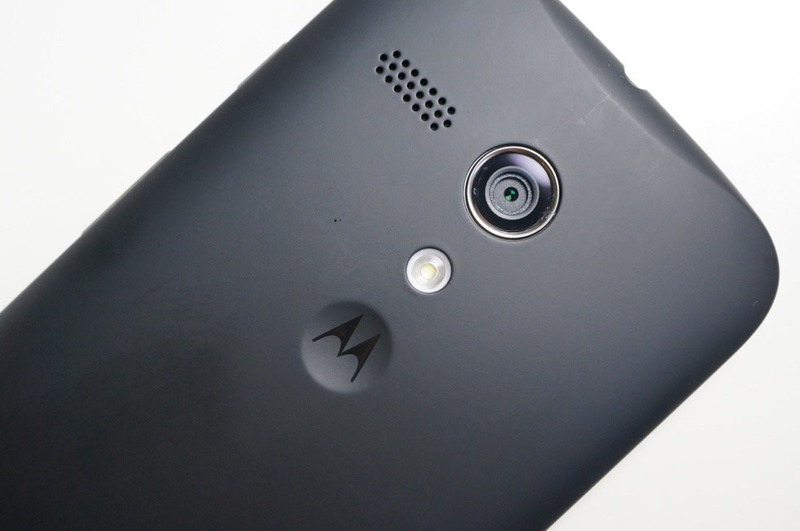 Going live over this holiday weekend, the OTA should take your Moto G from 5.0.1, straight to Android 5.1. If you happen to own a different Motorola device, the company has gone over the details for each of its phones, stating that all of them, even the 1st Gen devices, should receive Android 5.1 in the near future. We have gone over the changes in Android 5.1 before, but for a refresher, expect to see new Bluetooth and WiFi quick settings, additional animations, separate phone and media volume controls, and more. The OTA is rolling out in phases, so if you still have yet to see it, remain patient. Or sideload it.